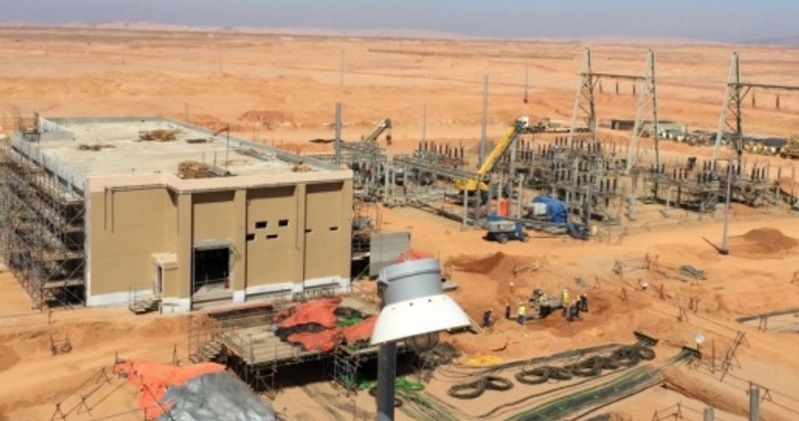 Saudi Arabian Oil Company (Saudi Aramco) is building the new Midyan gas processing plant in the Tabuk region of Saudi Arabia. The new facility will process the gas produced by the Midyan Field in the same region. Construction of the plant started in June 2013 and was 86% complete as of October 2016. The plant is scheduled to be operational by the end of 2016. The development is in line with the country’s Green Duba initiative, which aims to reduce dependence on crude oil and diesel for electricity generation, as well as replacing them with cleaner and efficient natural gas. "Construction of the plant started in June 2013 and was 86% complete as of October 2016." 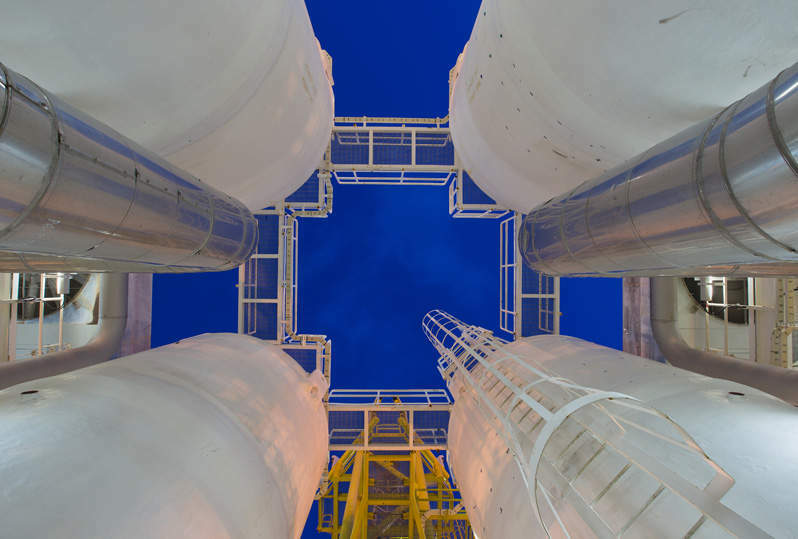 Along with the Wasit and Fadhili gas projects, the Midyan plant will increase Saudi Aramco’s gas processing capacity to five billion standard cubic feet a day (scfd). The new gas processing plant will receive gas from seven wells of the Midyan gas field. It has a processing capacity of 75MMscfd of gas and 4,500 barrels a day of condensates. The plant consists of 19 units including Dresser-Rand compressors and Siemens high-speed motors. All the units were fabricated outside Saudi Arabia and transported to the site for installation. Internal parts of the units were supplied by local contractors and sent outside Saudi Arabia for installation. The completed skid-mounted units were then shipped to the site enabling easy assembly and commissioning. The process enabled speedy execution of the project and also reduced costs. The generators installed at the plant are powered by variable speed engines, which help in reducing energy consumption. All the units of the plant are easy to install and removable, enabling them to be used for future projects. To address fire disasters, water tanks and an extensive water network with a number of fire hoses has been developed, thereby, eliminating the need for an on-site fire brigade. The gas produced at the Midyan plant is sulphur-free sweet gas and, therefore, does not require extensive processing. The plant will filter gas from water and separate it from the condensates. Processed condensates and gas will be transported through two 84km parallel pipelines to a bulk plant located near Saudi Electricity Company’s power plant in al-Muwaylih near Duba. The power plant will generate 570MW of power using the gas supplied by the gas plant. Saudi Aramco was able to achieve significant cost savings by using the existing pipelines for transporting the natural gas. Saudi Aramco’s engineers have been facing a number of challenges during the development of the Midyan gas plant. The first challenge was the remote location of the plant, with no engineering and logistical facilities available nearby. Labour and infrastructure had to be transported to the location. Another challenge was high speed winds of up to 75km/h, which did not allow for crane works that could be performed only in wind speeds up to 35km/h. Welding works also could not be performed as welding in such high winds can lead to the formation of bubbles and affect the quality of the weld. The challenge was addressed by working quickly and effectively during light winds. The third challenge was the Tabuk region being prone to earthquakes. Saudi Aramco took the same into account while designing the plant, which can withstand earthquakes measuring up to 7.0 on the Richter scale. A joint venture of Larsen & Toubro (L&T) and Larsen Toubro Arabia was awarded the engineering, procurement and construction contract for the project in June 2013. Wood Group Mustang was contracted to carry out the front-end engineering and design for the project. Twozan Surveys provided a number of surveying services for the proposed routes, plant site, well location, offices and export pipelines of the project. Since March 2005 TM Pipeline Service has offered a revolutionary air-drying system, which is used for the drying of large diameter and long section pipelines, piping and production systems, and LNG tanks. Rockbestos-Surprenant Cable Corporation (R-SCC) provides electrical wire and cables for the petrochemical industry.